Coyote Preserve Golf Club in Fenton is one of the only courses in the area designed by Arnold Palmer. The course has a hilly terrain that provides plenty of elevation changes a well as stunning views. 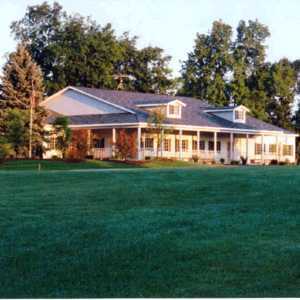 Fenton Farms Golf Club is a public, 18-hole course that has roots that date back to the 1930s when it and Lake Fenton were known as Long Lake. 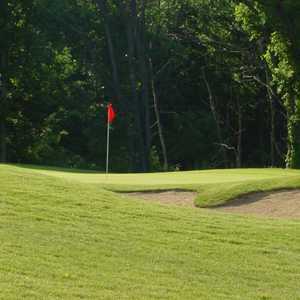 The course has been known as a variety of names over the years but it has long been a local favorite and referred to by many as "the friendly place." 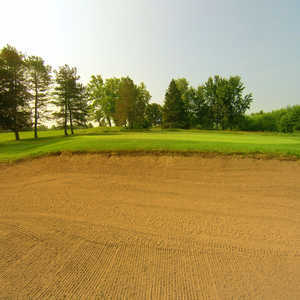 The 18-hole Tyrone Hills Golf Course in Fenton, MI is a public golf course that opened in 1963. Designed by Bruce Matthews III, Tyrone Hills Golf Course measures 6440 yards from the longest tees and has a slope rating of 132 and a 71.